Talk about a game inside a game! 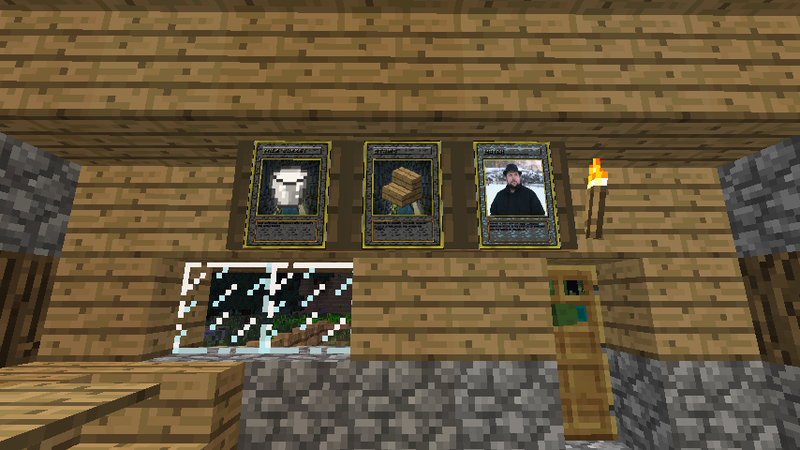 Mine Trading Cards is a unique Minecraft mod that adds collectible trading cards inside Minecraft! 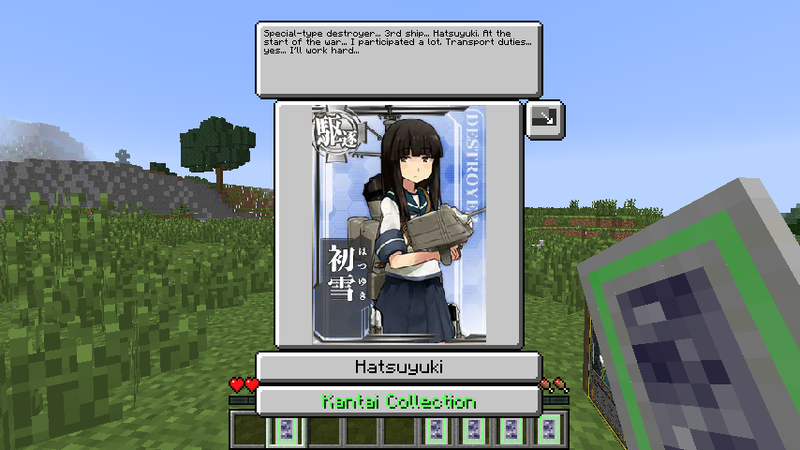 Created by an innovative individual under the username Tradeworld, Mine Trading Cards (also known as MTC), is a mod created with the sole purpose of giving players a different kind of objective that is available on any game tier or player level – collecting cards! 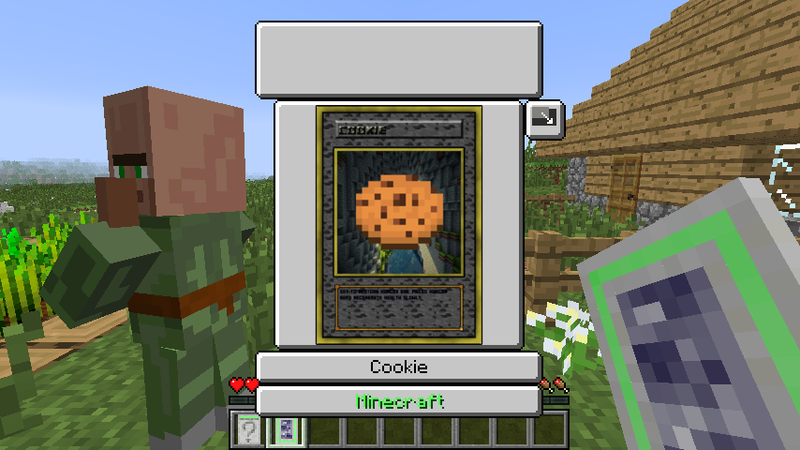 Now this mod can be played in single player, but it is way better if played in multi player, especially on large servers where players can trade cards and buy, or sell them with other in-game items. There are many ways to obtain these cards, but the most common way of obtaining them is through booster packs. Booster packs can be traded from a card master NPC or can be looted by any living entity (except for players). There are 5 kinds of booster packs – these packs all have varied chance of containing different cards. the rarer the pack, the greater the chance you’ll get in obtaining a rare card. The different packs are below, followed by ways of obtaining them. Amazingly, the cards are just like real life trading card games with awesome graphics in them, a bit of lore and description, and other things written in the cards. In order to collect them properly, there is also an item called cards binder, where you can store and view the collected cards. This mod is both unique and fun. so If ever you ran out of things to do on your server, why not collect cards? Did you happen to love this mod like we did? 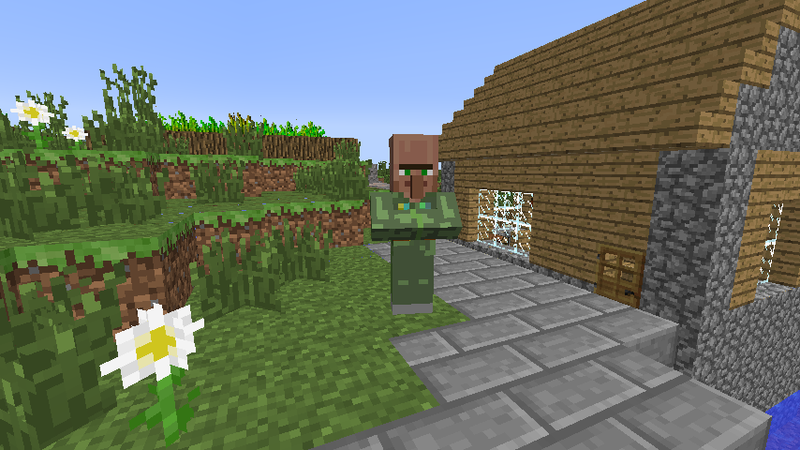 Spice up your server or your minecraft experience by trying this out!